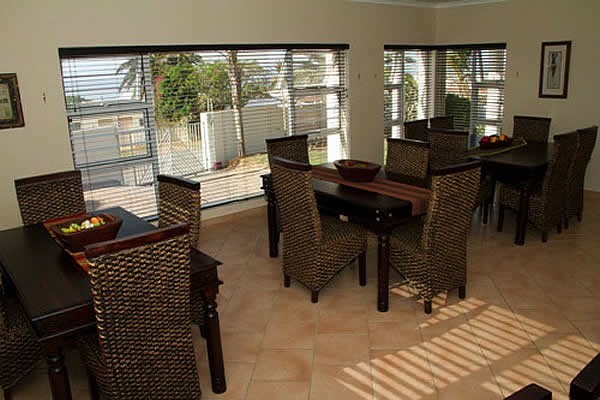 JayBay House features 9 Double/family, en-suite rooms, (family rooms sleeps up to 5) conference/function facilities for up to 50 people. Family rooms are set up for a family with a king bed for mom and dad, and a bunk/2 single beds for the kids and cots are available on request for smaller children. 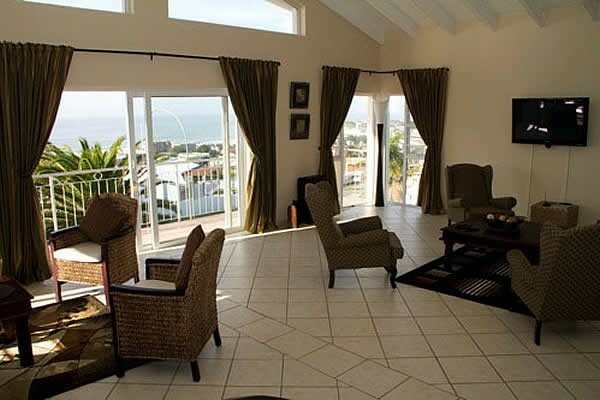 All rooms and facilities are finished to a very high standard, entire house is fully air-conditioned and the house features panoramic 180 degree sea views from the lounge on the upper level and also the sea facing rooms. 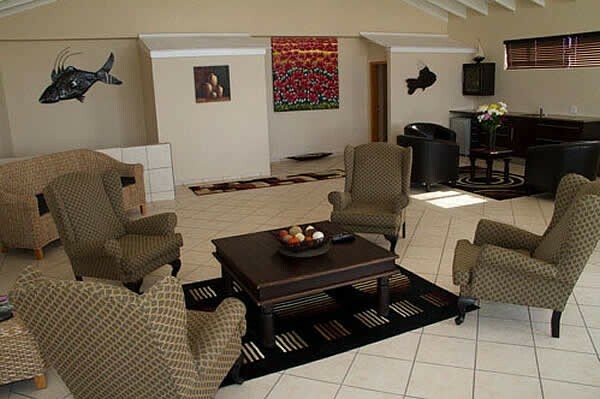 Rooms have king beds, an en-suite bath/shower room, television with dstv channels, digital safe, coffee/tea station, and you may make use of all the facilities at JayBay House which also includes free wi-fi and free secure parking and use of our swimming pool. 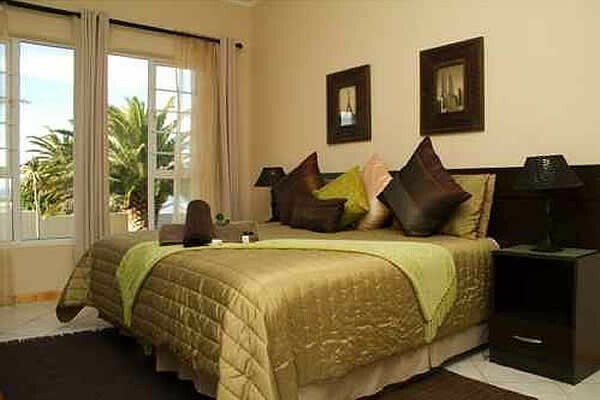 Our rooms are all air- conditioned and have a mini bar fridge. 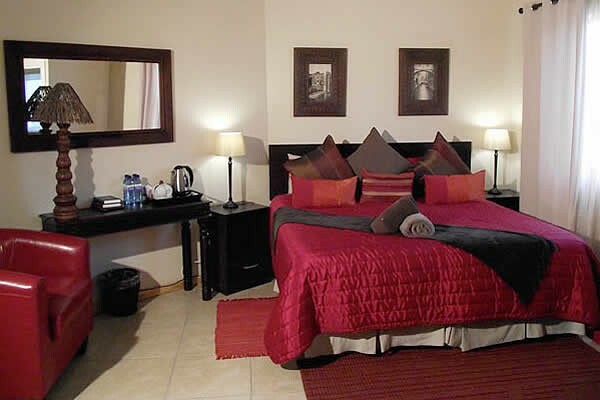 Rooms are serviced daily and we also have same day laundry facilities available. 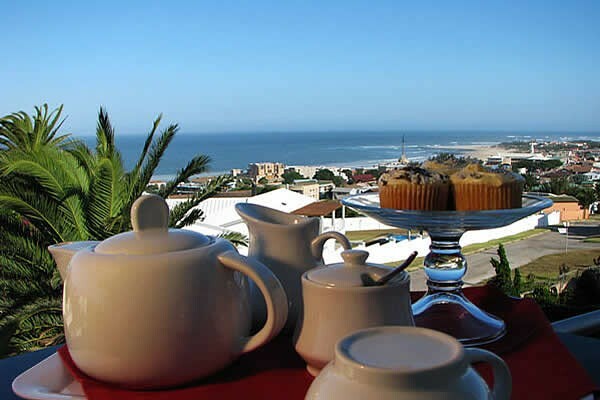 We have sea facing rooms with a balcony and superb sea view, we have rooms on the upper level and rooms on the ground floor level with a garden view. The entertainment areas, both indoor and outdoor, are designed to ensure that you have an unforgettable experience. 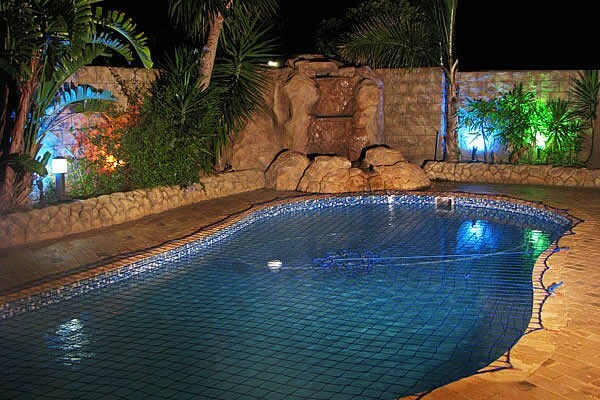 There is a heated swimming pool, BBQ facilities and everything else you might need for a stylish recreation on site. 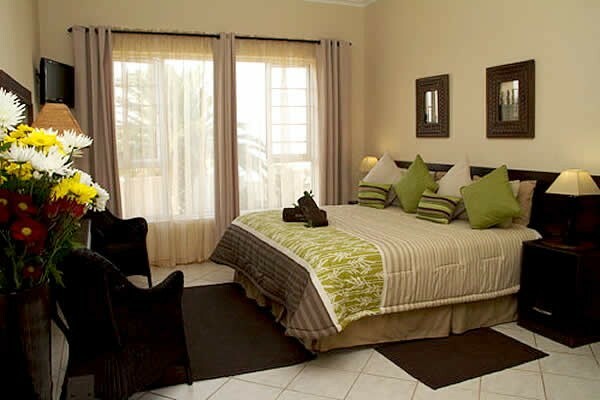 JayBay House offers laundry services, wireless internet and Satellite TV. 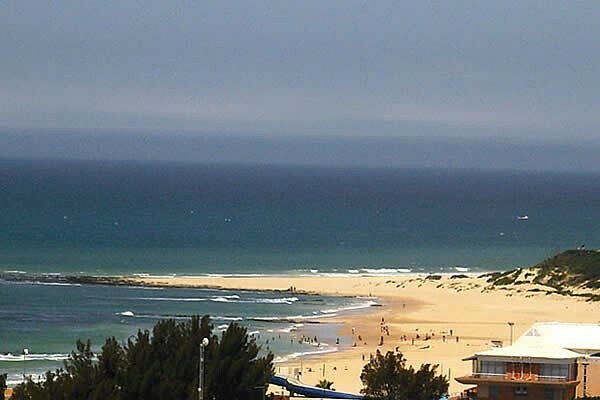 The house is within walking distance to the beach, shops, restaurants and bars in the heart of Jeffreys Bay. 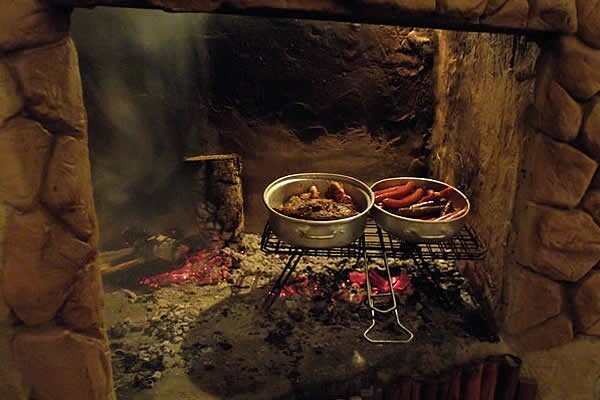 We also cater for weddings and functions, for more information about hosting your next corporate or private function with us, simply click here. 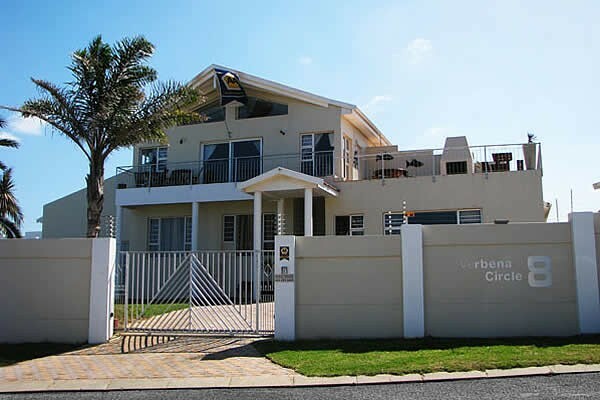 Take the first left into Verbena Crescent. We are at number 8.